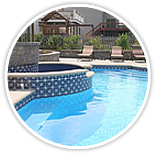 Katy and Westside Pool company is a full service pool company providing Residential and Commercial swimming pool related Professional services in Katy and Houston area for the last 15 years. 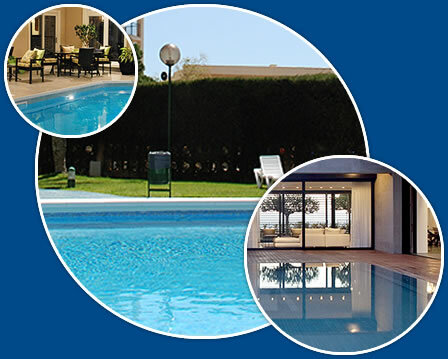 Our Professional staff is involved in Service,Equipment repairs and Installation, Remodelling, Resurfacing , Pool restoration and all other kind of Pool Construction services. 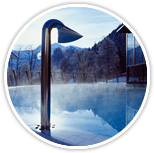 Our goal is to provide Affordable and Professional services to our Residential and Commercial clients. 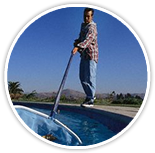 We are Pool professionals who aim to provide excellent high level personalized service to our customers at the most AFFORDABLE rates and prices. We pride in our professionalism, integrity and unparallel follow up Customer service. 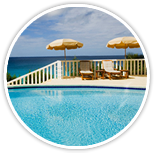 We specialize in Maintenance, Repairs , Remodeling, Resurfacing and Pool Deck Sealing and Salt Water Pools . 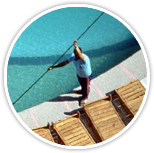 Any Kind of Pool maintenance , repairs or problems our dedicated professional staff is there to help you Call us at 832-746-8743. Please contact us anytime! We look forward to hearing from you.